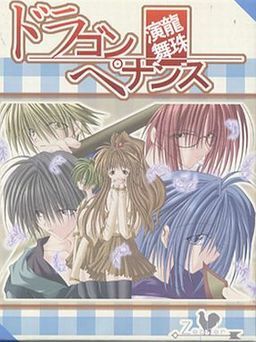 Four boys calling themselves dragons suddenly appear before the protagonist Shirasawa Aki and say they are here to protect the princess. Her classmates who didn't know the details of the circumstance became jealous of her handsome hangers-on. It's a little troubling, saying these words Aki still spent everyday having fun in her own way. However, one day suddenly one of those so-called dragons disappeared. That's were this story really starts.